Mostly cycling, or Precor AMT if I'm at the gym. AMT is the Adaptive Motion Trainer. 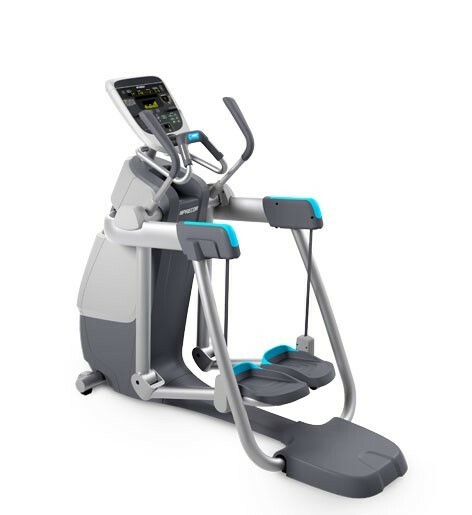 Kind of a cross between elliptical and stepper.